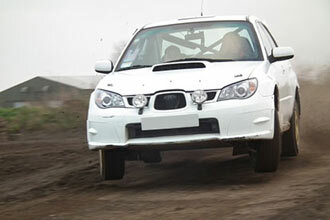 Enjoy the adrenalin-fuelled buzz of rally driving with this thrilling Full Day Rally driving experience. 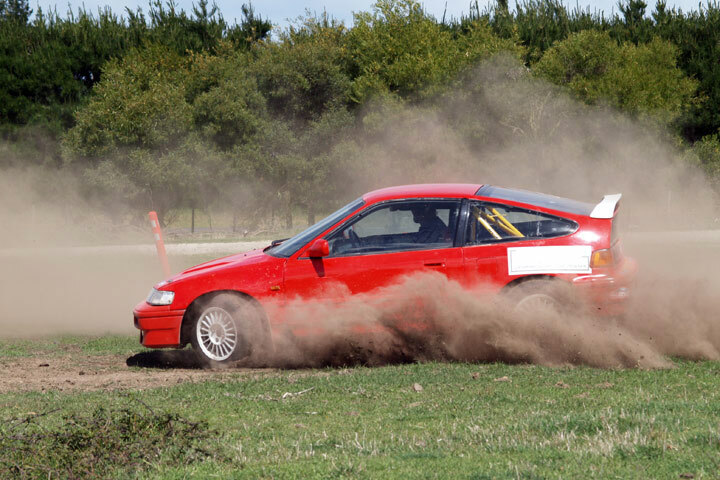 Whether you’re a seasoned petrol head or just want to try a driving experience that is different, you’ll enjoy the exciting rush of throwing a speeding rally car around the track. You can forget all the rules you have learnt about driving on the road and really let rip with as much speed as you dare. 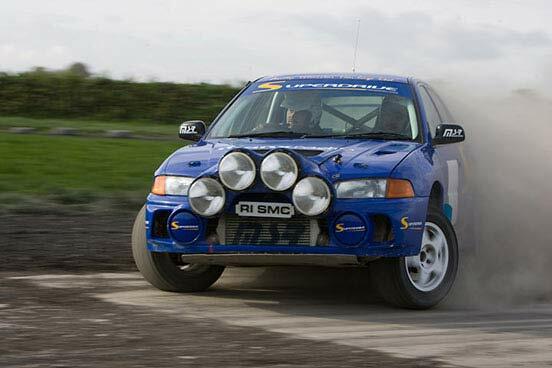 Rally driving is all about white-knuckles gripping the steering wheel, pulling up the handbrake and taking those corners at a skid. For fast and furious excitement, it's hard to beat. You'll start your day with an introductory safety briefing from your instructor and then it's time to get behind the wheel for some practice sessions. 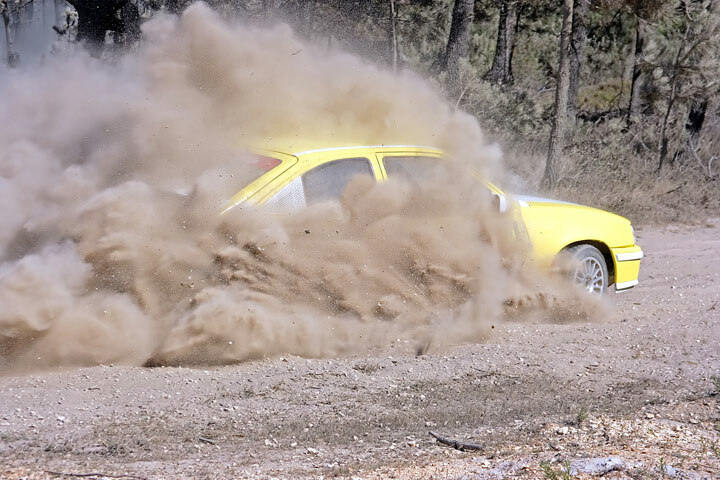 You'll learn techniques such as hand brake turns and controlled opposite lock slides. 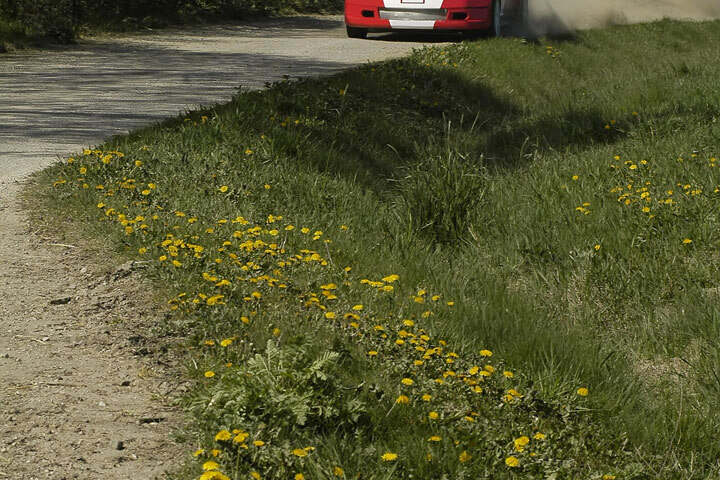 Many of the courses have loose surface stages - which means much more sliding, lots of skidding and, ultimately, much more fun! The cars you will drive will vary according to the location. The person driving the car will be required to sign a disclaimer accepting liability in the event of damage to the vehicle. The driver will be given an option to purchase damage waiver cover when booking to minimise their financial exposure should there be an accident. Drivers are under no obligation to purchase this optional waiver. Full details are available at the time of booking. This experience is available on selected dates, all year, depending on location. This is a full day's adventure. 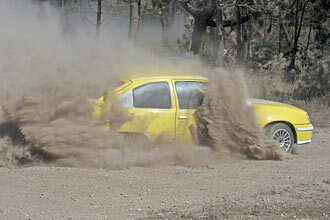 Driving is on a one to one basis but the car is shared with other voucher holders on the day. You are welcome to bring spectators to come and watch. Children under 11 will need accompanying by an adult at all times. there may be a charge on the day. Due to the nature of this activity facilities are normally basic. You need to be at least 17 years old and under 18's will need parental consent on the day. Please make staff aware of any fitness or medical conditions prior to your activity day. The maximum height is 1.93m (6ft 4"), the minimum height is 1.52m (5ft 0"). The maximum weight is 20 stone. 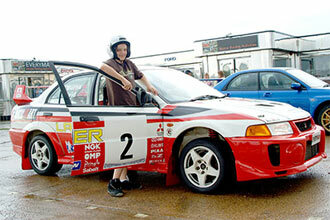 You need to hold a full valid UK or European driving licence in order go rallying. The whole day was fantastic. Mick (who was my instructor) seem to love his job and pushed me to ensure I got the most of the day. Everyone had smiles on their faces all day. the whole Team were brilliant and seem to enjoy themselves as much as us.